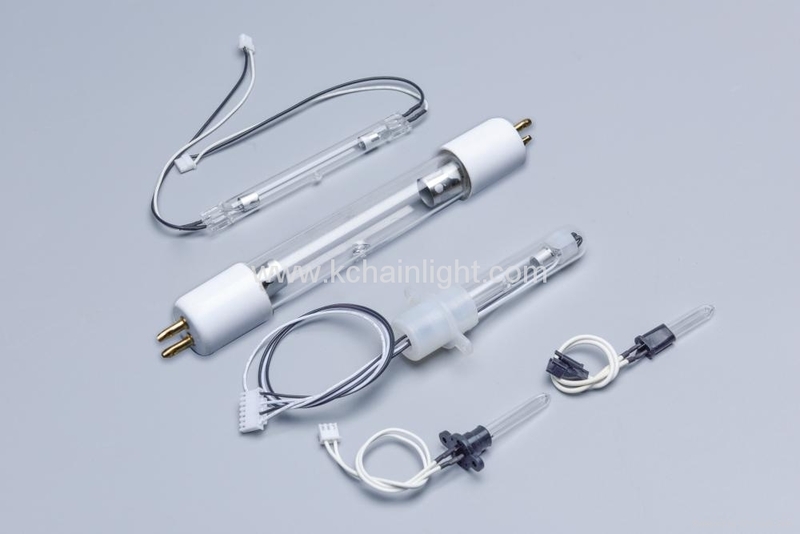 THE STRONGPOINT OF COLD CATHODE LAMP IS SMALL. IT IS MORE USED IN THE SMALL GERMICIDAL MACHINE SUCH AS PORTABLE MEDICAL MACHINE, TOOTHBRUSH CLEANER MACHINE, BEAUTY MACHINE, WATER DISINFECTION EQUIPMENT, STERILIZATION AND SO ON. HIGH OZONE, OZONE OR OZONE FREE CAN BE CHOSED. ADOPT HIGH QUALITY QUARTZ GLASS. 3. MINI SIZE, EASY TO INSTALL. ADD: ROOM1002, 10F, EAST OF CENTURY BUILDING, NO.1678, SOUTH OF HUANCHENG ROAD, NINGBO, CHINA,315104.